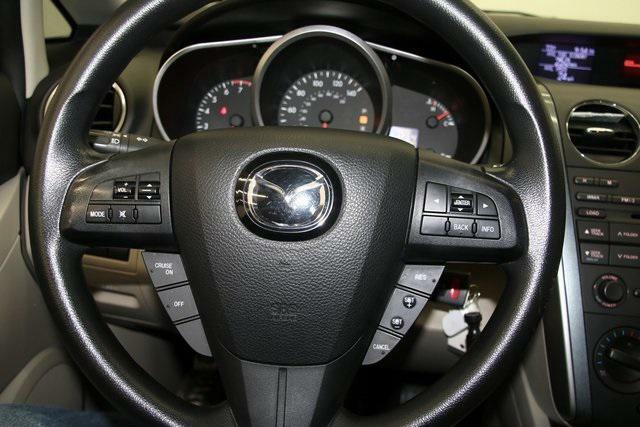 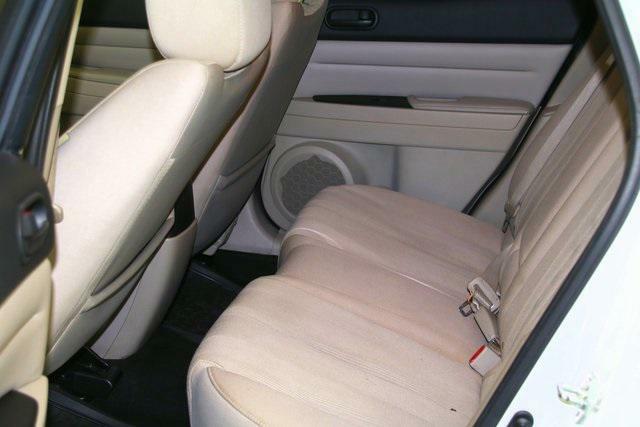 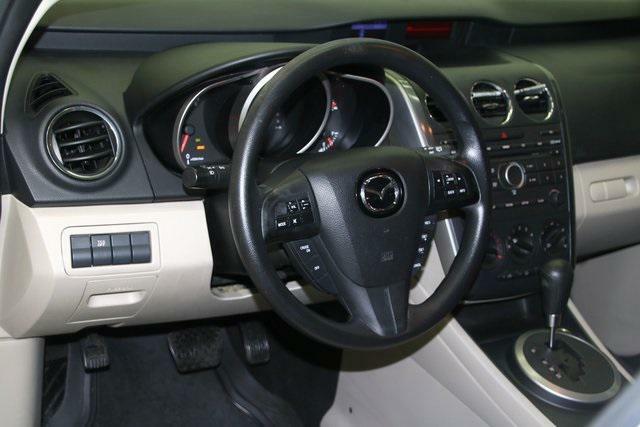 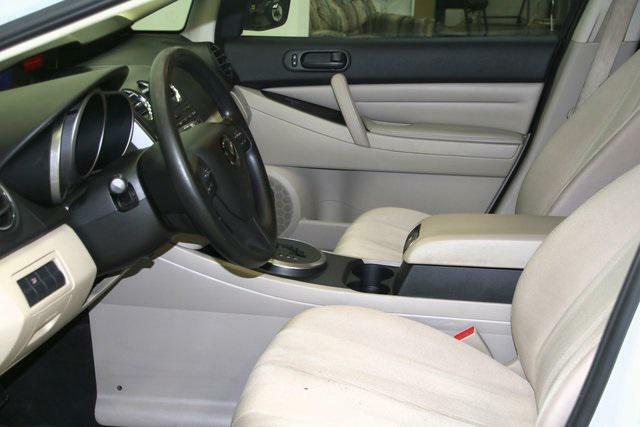 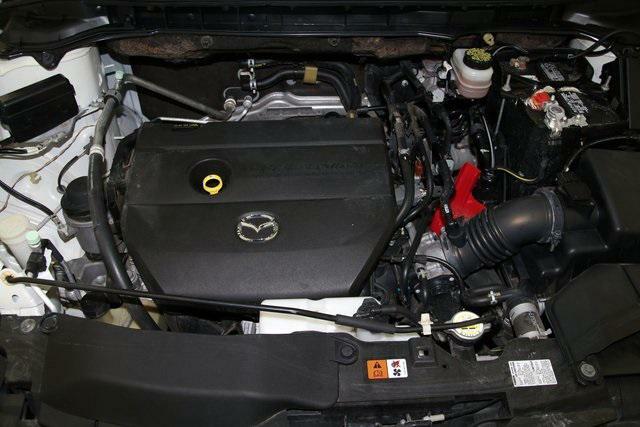 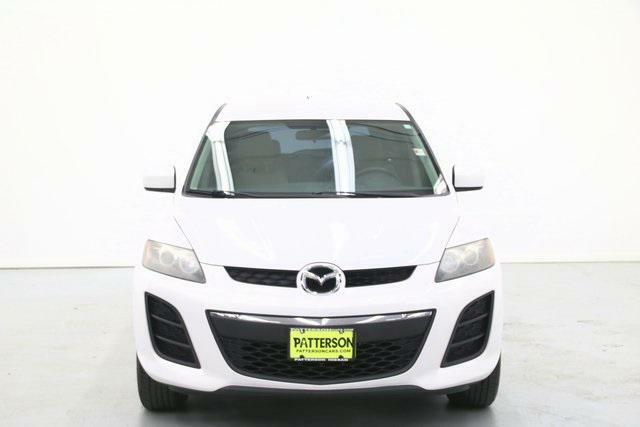 2011 Mazda CX-7 for sale in Tyler, TX JM3ER2A52B0374833 - Patterson Tyler. 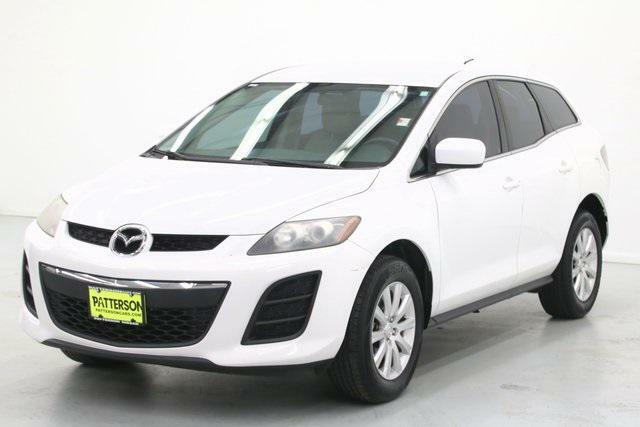 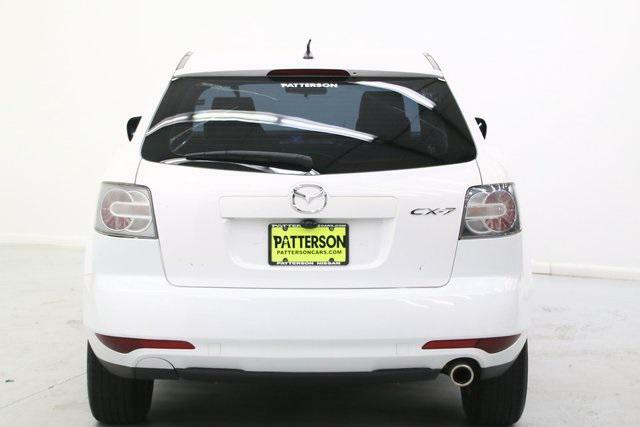 I'd like to possibly purchase this 2011 Mazda CX-7. 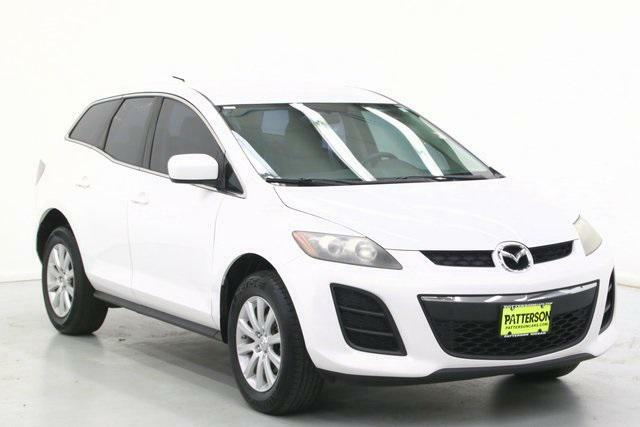 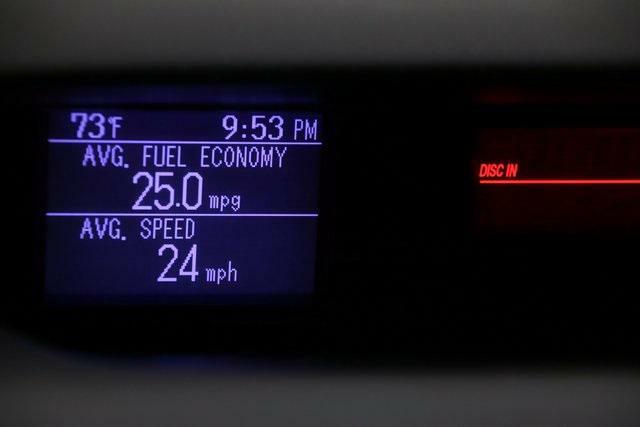 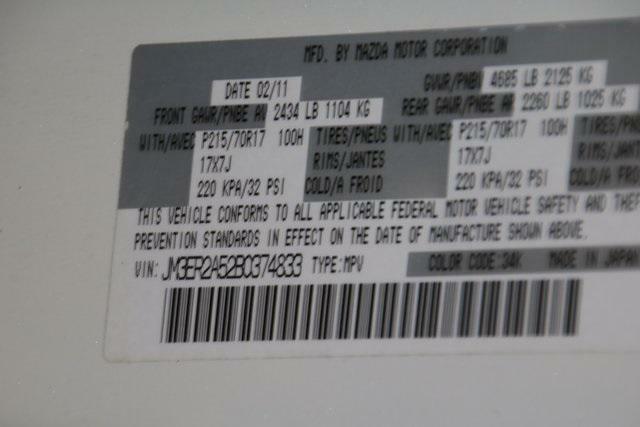 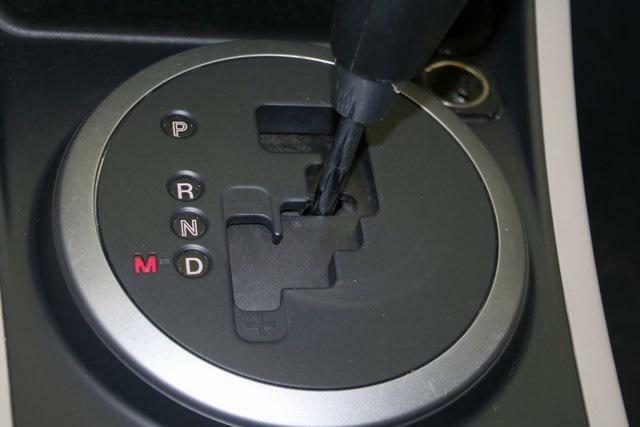 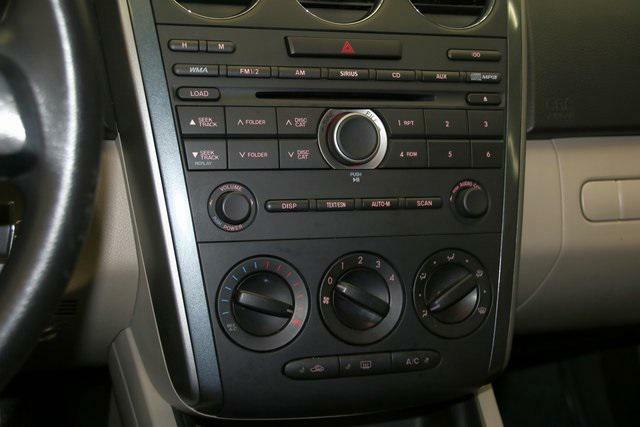 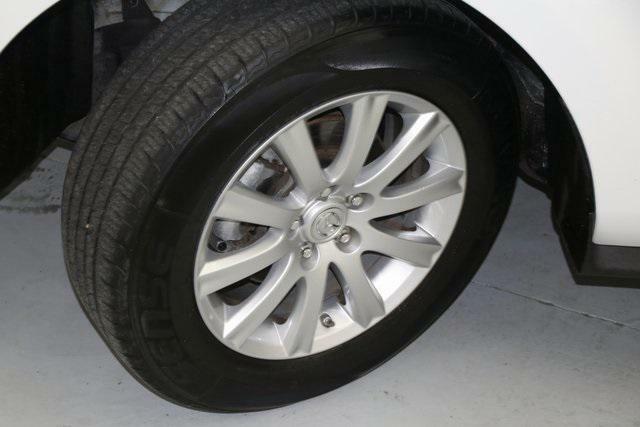 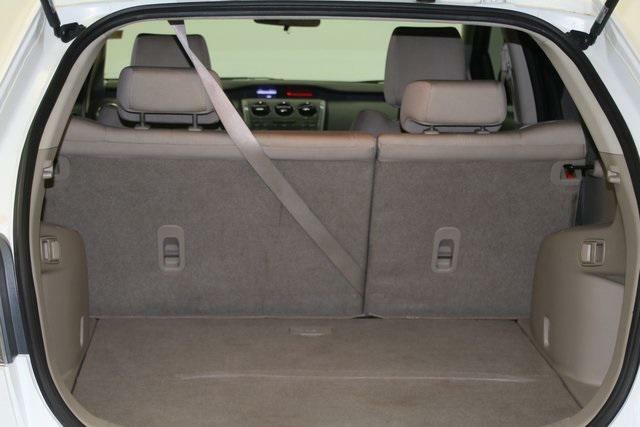 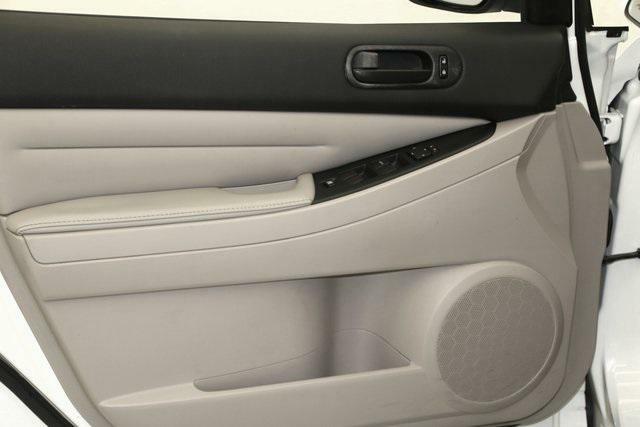 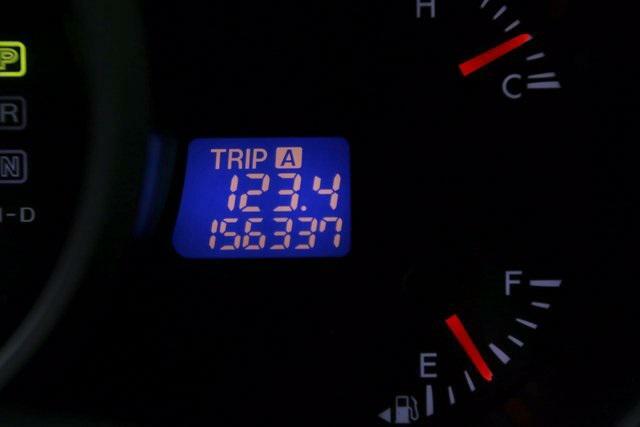 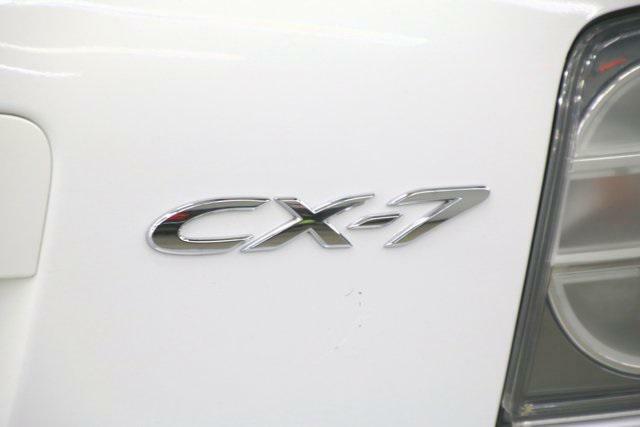 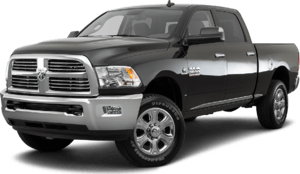 Is this 2011 Mazda CX-7 still available?